This post brought to you by Andre Champagne. The content and opinions expressed below are that of Miss Millennia Magazine. My lifestyle entails being busy, busy, busy most of the week, working three different jobs. Whether I’m assessing authors or writing for Miss Millennia, I am always looking for ways to be the most fabulous editor I can be. This means that I want my personal time to be just as epic as my journey to a fabulous career. How do I spice things up? Andre, of course! If you haven’t heard of Andre Champagne yet, listen up. 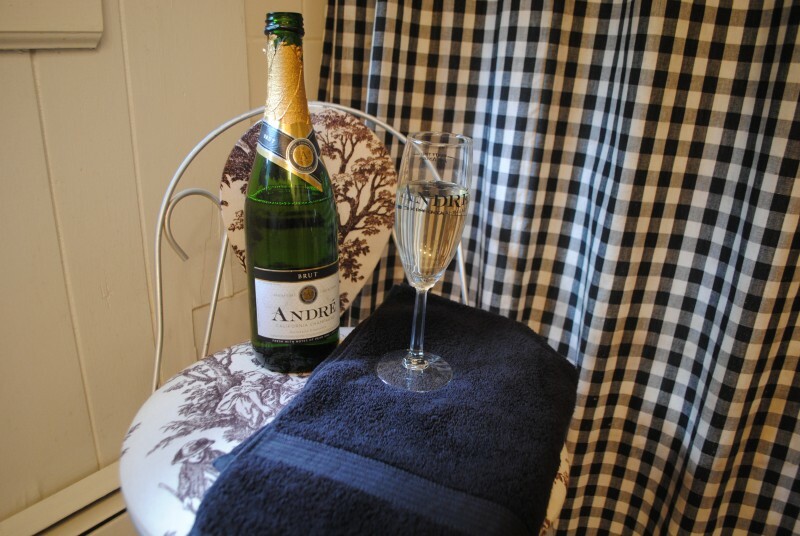 Andre’s line of champagnes and sparkling wines has something for every type of occasion–formal, casual, party time, you name it. Some of my absolute favorites are the Andre Brut Champagne, Peach Moscato, and Strawberry Moscato, but there are so many more. When I myself am not sipping on some Andre, I’m bringing bottles to parties—it’s always a hit with friends. Did I mention it’s also super affordable? Perfect for me, a Millennial writer. Luxury-on-a-budget is my middle name (it’s actually Jessica). So how do I keep up the party at home? I definitely find ways. For one thing, I like to treat myself to a classy spa day at home with a bottle of Andre, a good movie (a laugh-out-loud comedy is always a winner), and some fabulous reading material. I threw in a few bubbles to keep the bath as bubbly as my drink. Talk about epic! And there’s nothing like slipping into a bubble bath with a good champagne cocktail. 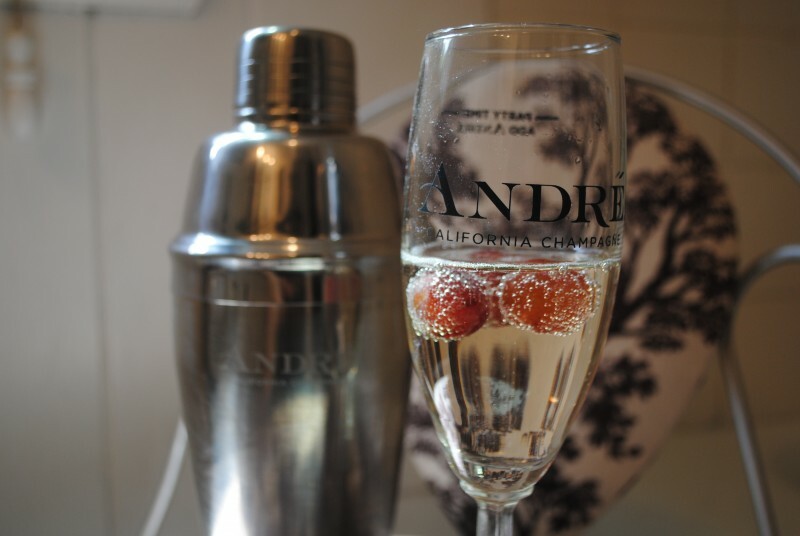 Mix 1 part Ginger Ale, 2 parts Andre Brut, and a few grapes for a twist on white sangria—Sangria con Andre, if you will. Shake it up or pour directly into your glass; do it your way! When your bath is hot, you’ll want that drink to be extra cool, so make sure to chill your bottle beforehand. The road to fabulousness comes from living your life with flare. 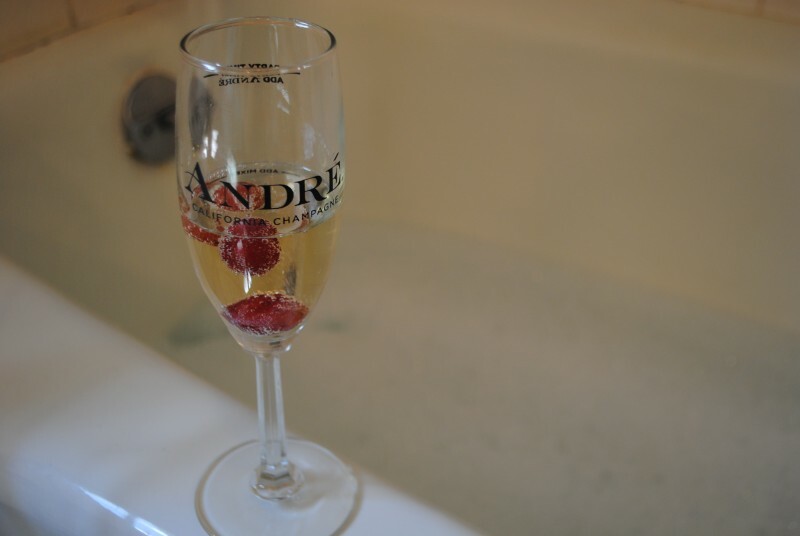 I keep my world #EpicWithAndre even in the tub, and you can too! 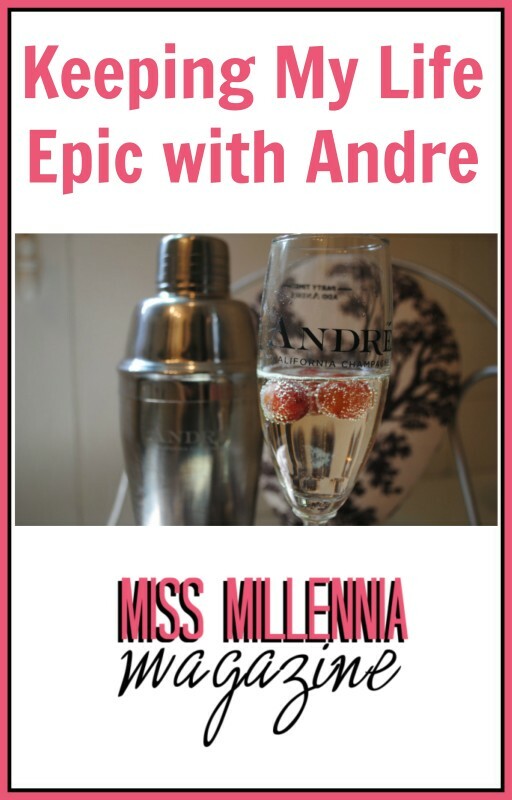 What have you made #EpicWithAndre? Previous Post: « Could This Little Known Fact Boost Your Weight Loss?